Tell me a girl who doesn’t love chocolate?! It’s one of life’s little luxuries, a mood-enhancer and a pleasurable pick-me-up when dealing with stressful situations. 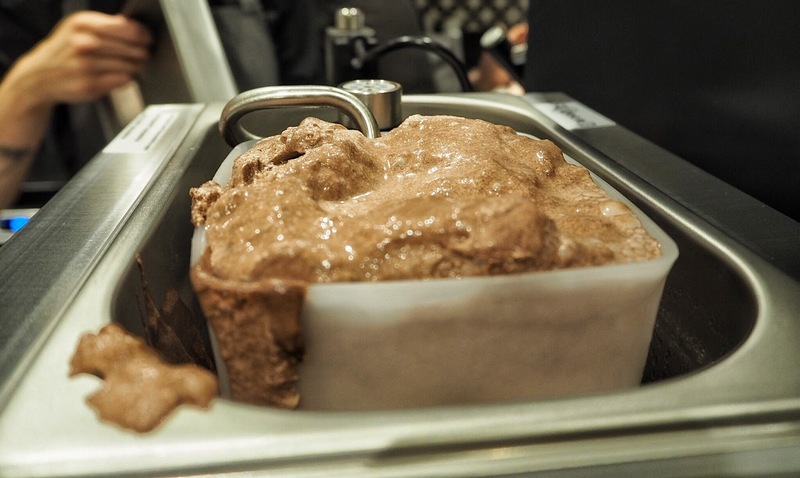 A fact that British cocoa growers Hotel Chocolat know too well, which is one of the reasons why they’re not afraid to push the boundaries when it comes to pleasurable chocolate experiences. 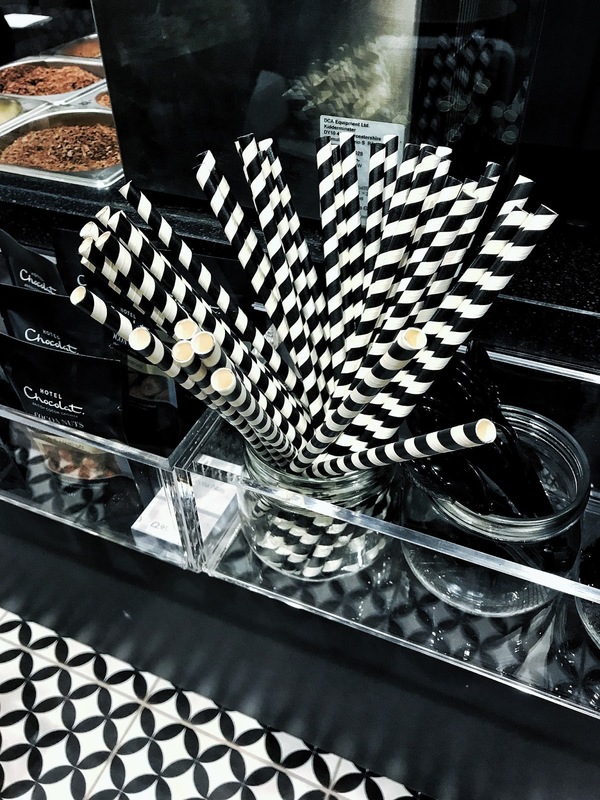 From more sizeable portions, to tasting clubs and more recently innovative cafes, reviving the way their customers consume chocolate; it’s little wonder I was excited to attend the VIP event for their brand new cafe at The Centre:MK in Milton Keynes. Whilst my favourite chocolate is undoubtedly the chocolate orange variety, last year I learnt about the health and beauty benefits of consuming dark chocolate with high cocoa content. 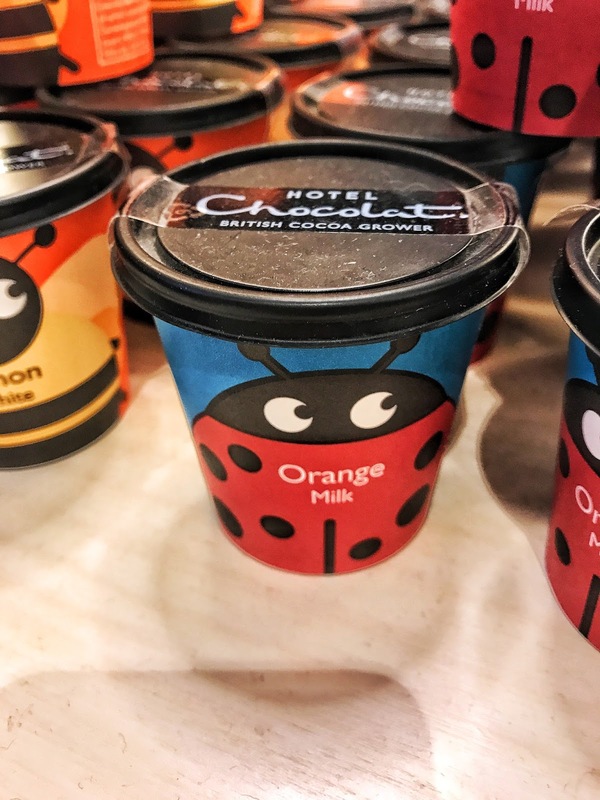 Roger Williams, Retail Director for Hotel Chocolat, explained that unlike many other UK retailers, which focus on sweetness rather than cocoa content due to the much cheaper price of sugar; cocoa will always remain to be the number one ingredient in Hotel Chocolat products. 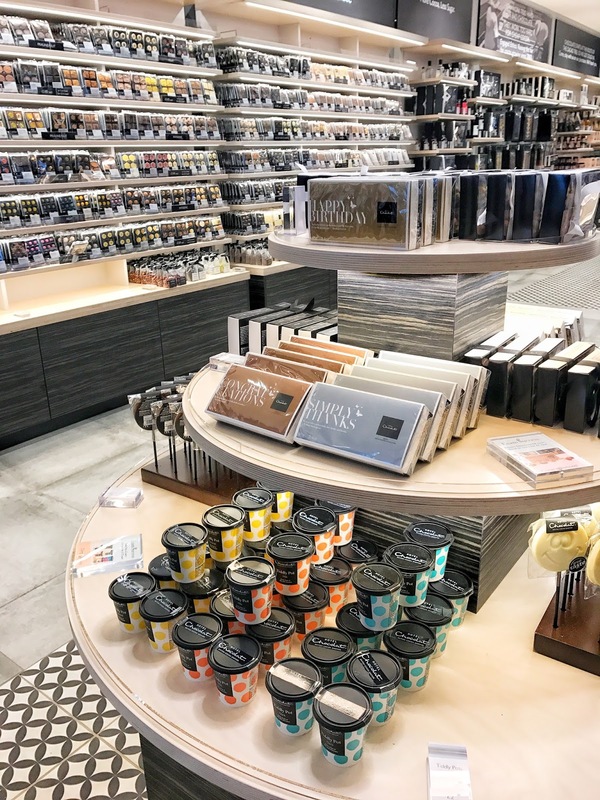 Hotel Chocolat is an iconic chocolate brand that exudes style from their classic black and white packaging to the unsurprising fact that they are one of few world chocolatiers to grow their own cocoa. The authentic brand continues to raise the standards of cocoa growing at their 250-year-old cocoa plantation on the Rabot Estate in St Lucia, (where they do actually have a hotel) ensuring fair trade conditions for all their farmers. With unwaning chocolate cravings since Easter (do the cravings ever go away?) 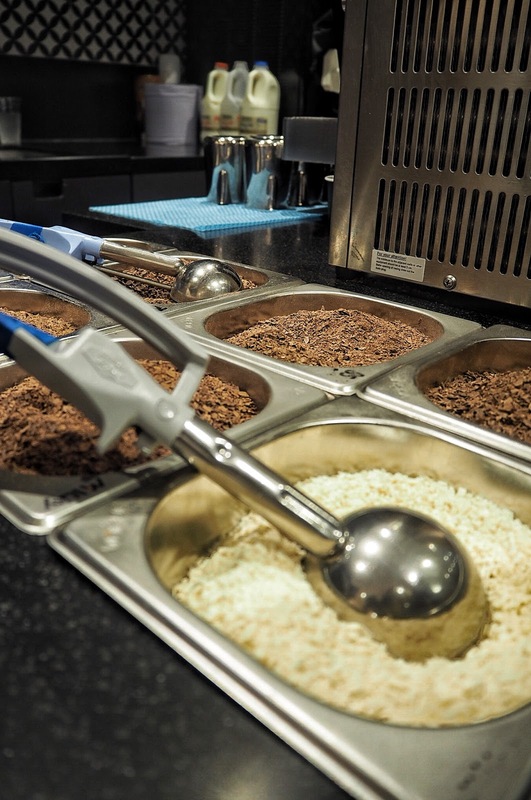 I couldn’t wait to check out the new cafe in my home town of MK as well as the new addition Chocs-to-Chill Sleekster chocolates, which come in a variety of ice cream and milkshake flavours. 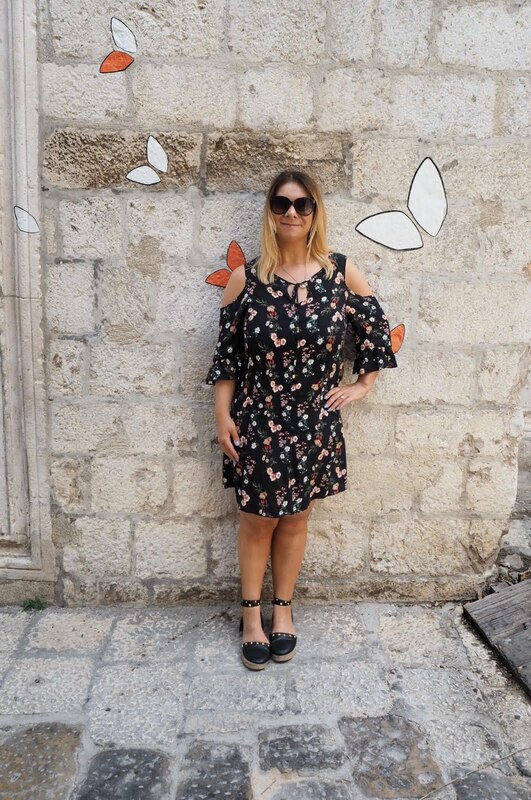 The event was also a fabulous opportunity to wear my new Cameo Rose dress, a recent sale bargain. 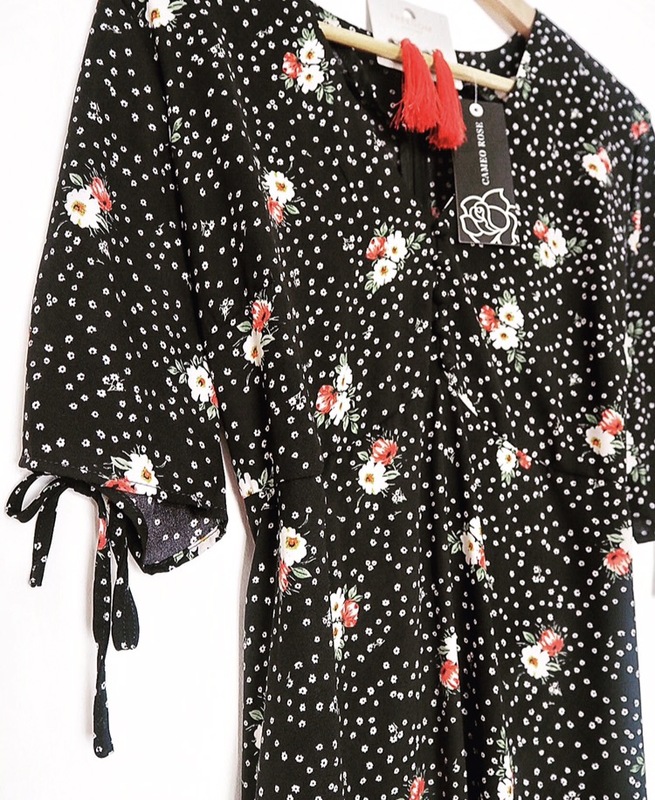 Unfortunately, I was too busy scoffing chocolates to show you a picture of what it looked like on (if it still fits) but needs must! 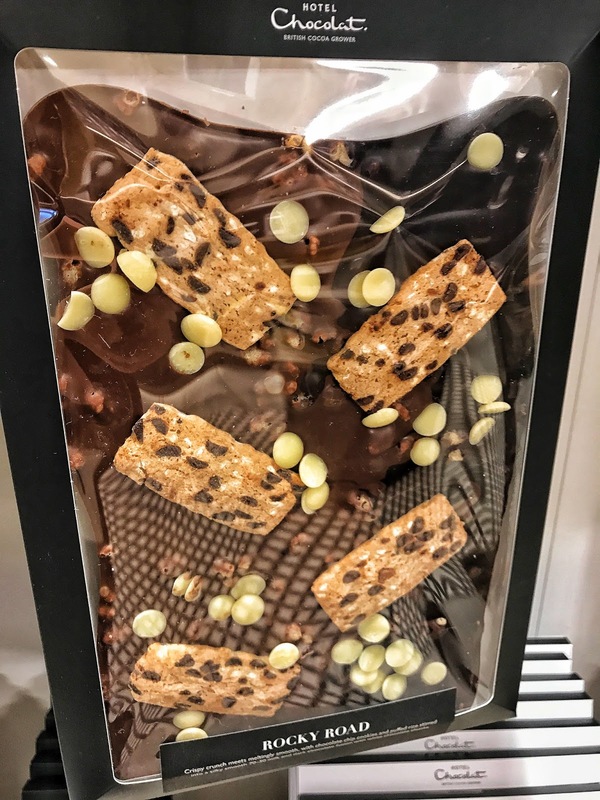 My friend Yvette and I were on a mission to try every last chocolate delicacy on offer at the Hotel Chocolat VIP event and were not disappointed with the generous amount of tasting portions. In terms of brownies we tried: The original chocolate brownie, toasted coconut, salted caramel, coffee and walnut, maple pecan (rich taste similar to Christmas cake) and my personal favourite lemon and pistachio. Lemon cake is one of my favourites anyway and this moist brownie tasted delightful dusted with pistachios. 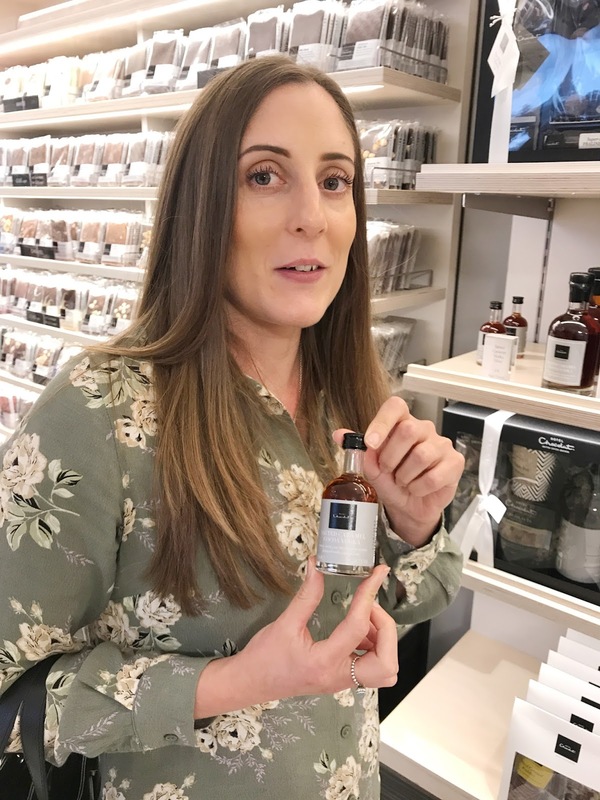 I was surprised to learn that Hotel Chocolat also sell a variety of quirky and unique chocolate items, including White Chocolate Horseradish and Cocoa Ketchup; which I’m intrigued to try as I love hot banana ketchup! Not only that, Hotel Chocolat also has cocoa infused alcohol – I can see me being a regular at their brand new cafe! 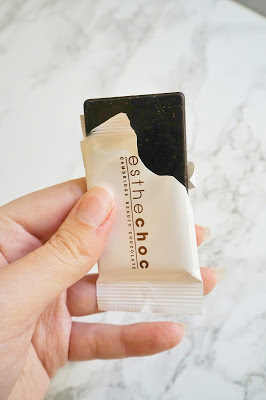 After sampling a well-needed welcome glass of Hotel Chocolat prosecco, which Roger mentioned went down a storm at his wedding (I can see why), it was time to try the Pale Ale infused chocolates. 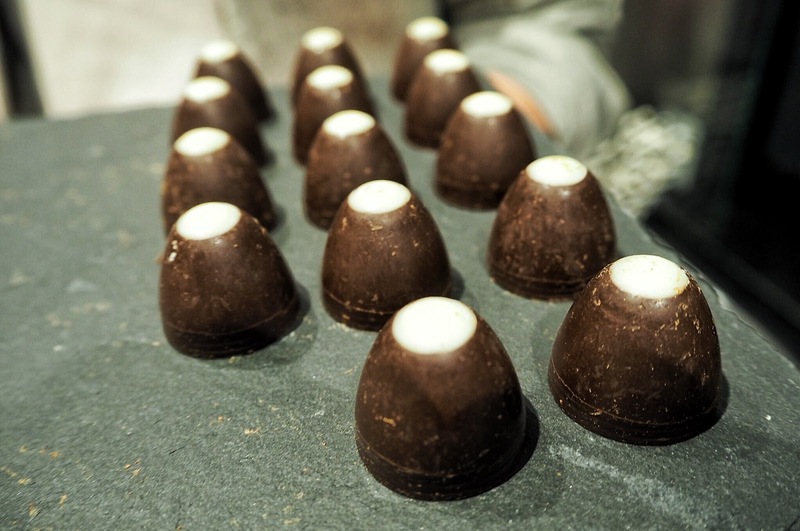 The chocolates are infused with pale ale liquor and the bottle is also sold in the store. 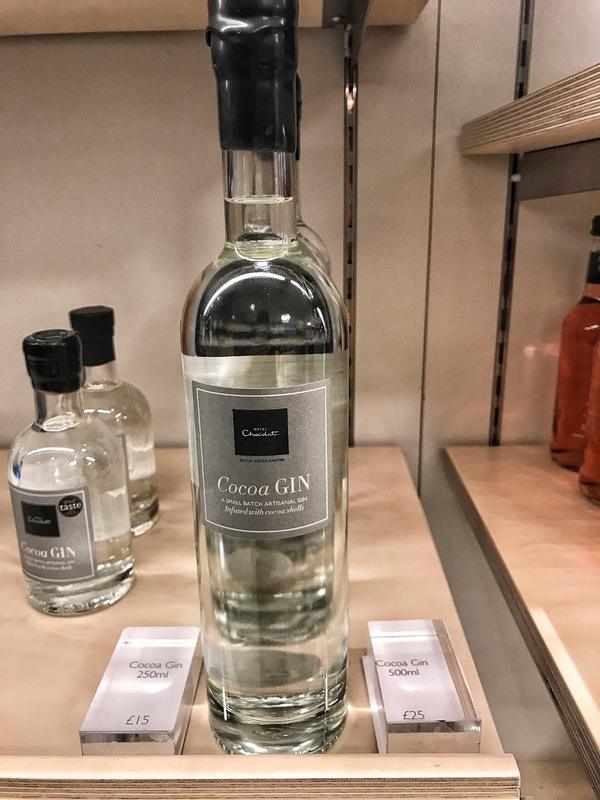 Not normally a fan of ale myself, I was intrigued to give their award winning Cocoa Gin a try too, as I normally find the taste of gin too bitter and overwhelmingly alcoholic. I surprisingly enjoyed the gin, infused with cocoa shells and juniper berries; it tasted much fruitier and refreshing without the overbearing bitter taste I’m used to with normal gin. 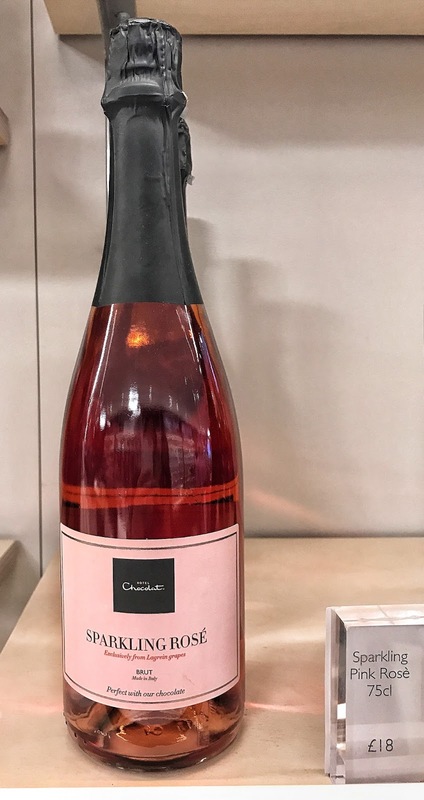 Perfect for a creating a cocktail concoction on a summer’s day. Hands down my favourite beverage of the evening was the Salted Caramel Cocoa Vodka liqueur. On first appearance, you wouldn’t realise it’s vodka, due to its warm brown colour. Believe me when I say it tastes amazing! 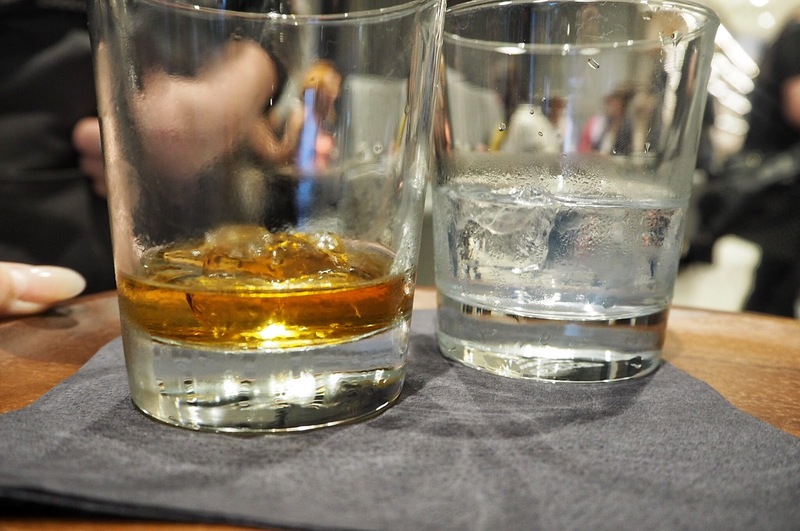 Served neat, yes, neat over ice, it has a warm taste and velvety texture meaning it is consumed far too easily! Inside each bottle (I know because I bought one) is a whole cocoa bean from the St Lucia estate. Taking the bean from the Caribbean! – Pardon the pun, I know I’m hilarious! Though, if Hotel Chocolat ever need a blogger to sample the goods on site at the St Lucia plantation; I can think of one chocolate loving blogger right here! 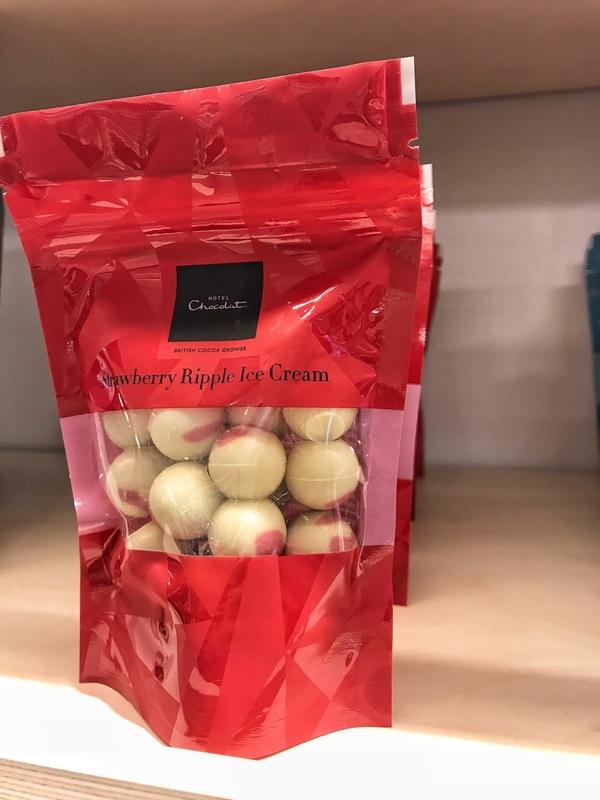 When I wasn’t consuming alcohol sitting on the comfy new seats of the cafe, I was trying out the Salted Caramel and Raspberry Iced Frappe; which provided an extremely sweet ending to a delightful evening at Hotel Chocolat MK. Yvette and I left with full tummies and armed with goodie bags containing sweet treats. 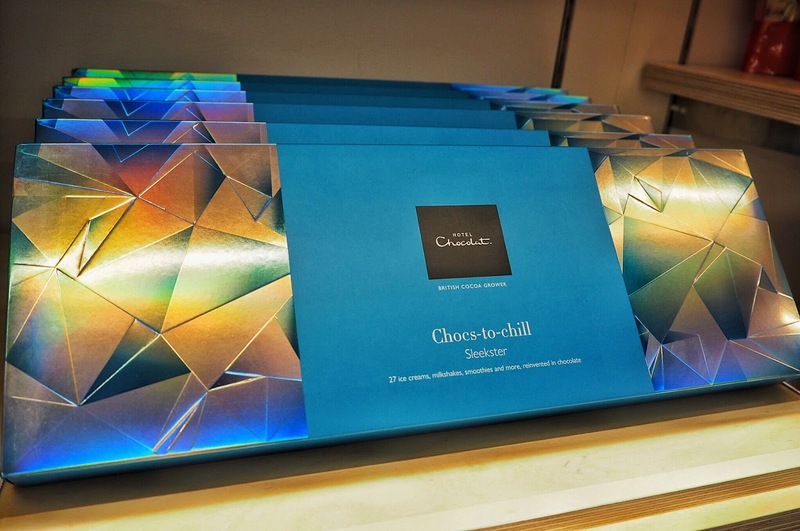 Now, if you’re reading this wide eyed and hungry don’t dismay as I’ve teamed up with Hotel Chocolat to offer one lucky reader the chance to win a box of their new Chocs-to-Chill Sleekster chocolates (RRP £22.50.) 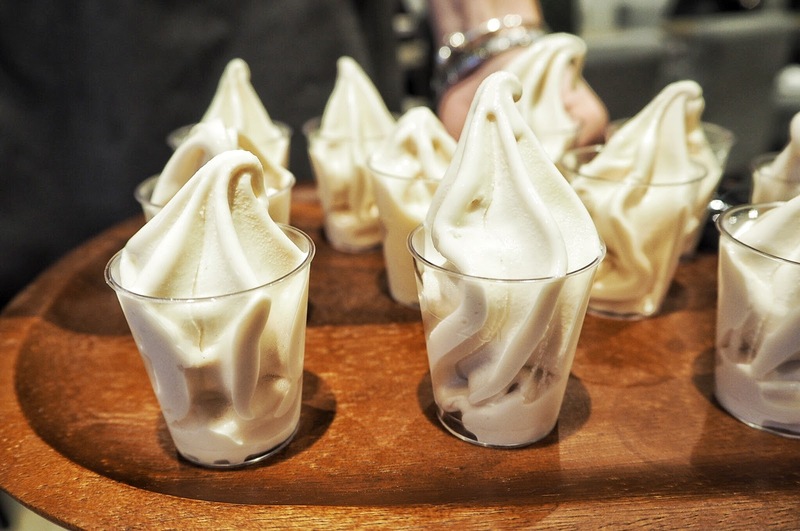 Are you a lover of ice creams, milkshakes and smoothies? 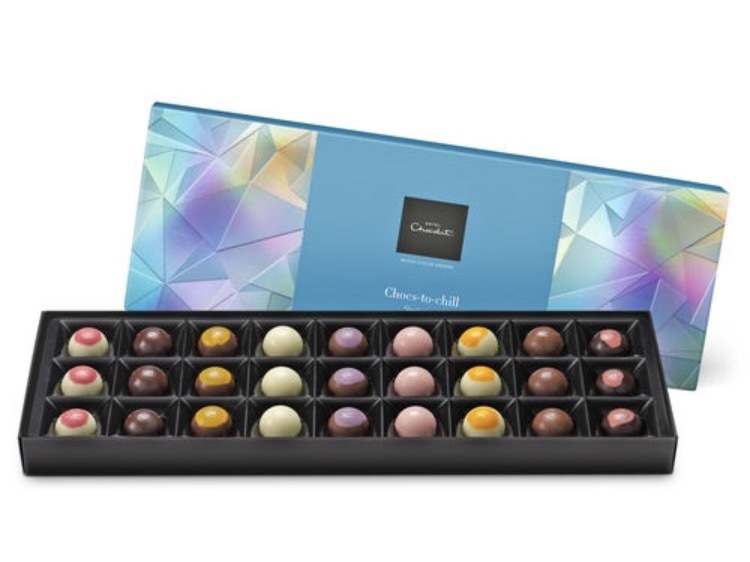 This cool new summer edition box tastes of a variety of ice creams, milkshakes and smoothies reimagined in chocolate and are best served cold. Perfect for summer garden parties (weather permitting of course!) or as a nice cool treat! For your chance of winning you must be following Hotel Chocolat and The Life of a Social Butterfly on Facebook as well as like, tag a friend and share the Facebook post *mandatory entry requirements* with additional entries available to increase your chances of winning on the Rafflecopter link below. The competition will end at midnight on the 22nd August and full T&Cs are detailed at the bottom of the post. 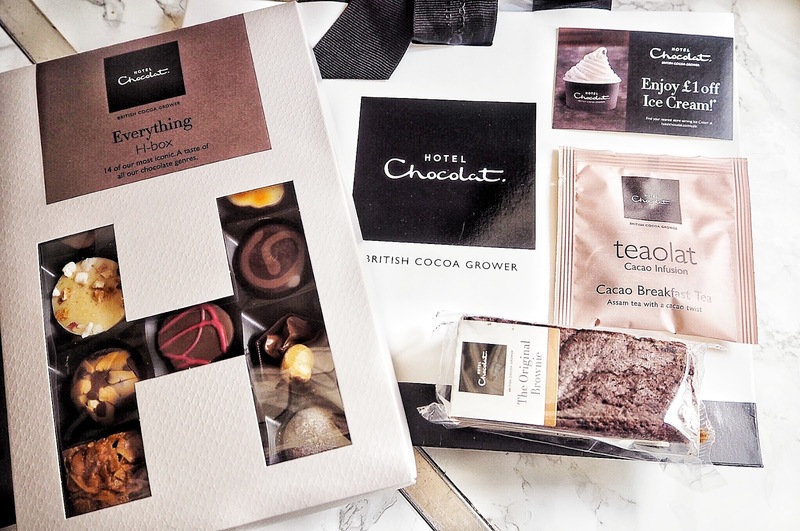 Have you tried Hotel Chocolat? If so, what’s your favourite chocolate of theirs so I know for next time 😉 – let me know in the comments box below. 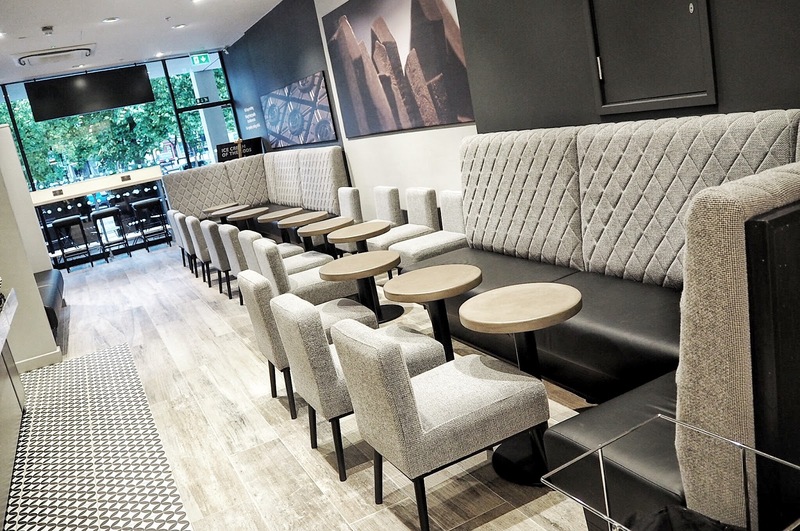 Also, if you’re located close to Milton Keynes make sure you check out the new cafe!